Concord NH – Attorney General Gordon J. MacDonald announces the arrest today of Ian Kibbe (age 30) of Springfield, Vermont on one count of conspiracy to commit perjury, one count of attempted perjury, two counts of unsworn falsification, and two counts of obstructing government administration. On March 28, 2018, Attorney General MacDonald announced that he had initiated an investigation into the conduct of Ian Kibbe and Mark Burch of the Claremont Police Department. 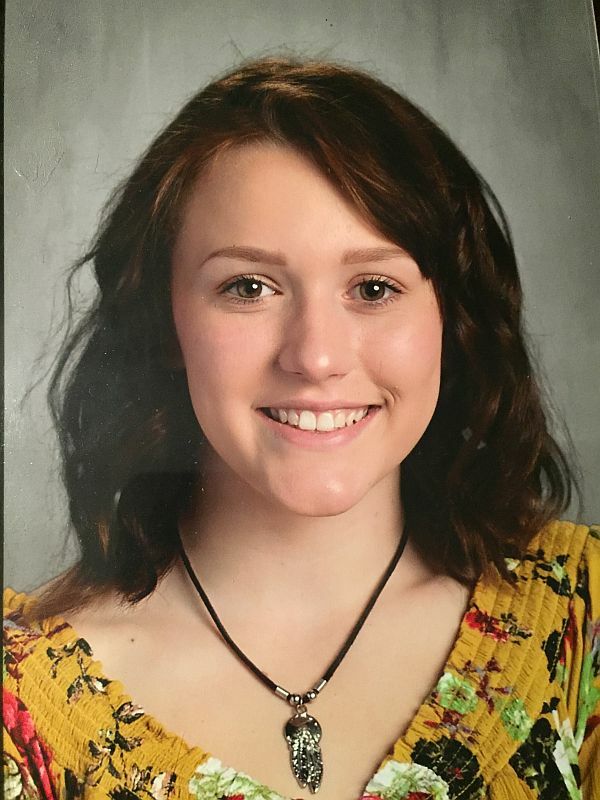 That investigation was initiated based on information from Claremont Police Chief Mark Chase, which alleged that while acting in their capacity as police officers, Kibbe and Burch had falsified documentation related to a search that occurred in late February, 2018. Kibbe has been released on $5,000.00 cash bail. Kibbe will be arraigned on the charges in the Sullivan County Superior Court on a date to be scheduled by the Court. The charges and allegations are merely accusations, and the defendant is presumed innocent unless and until proven guilty. 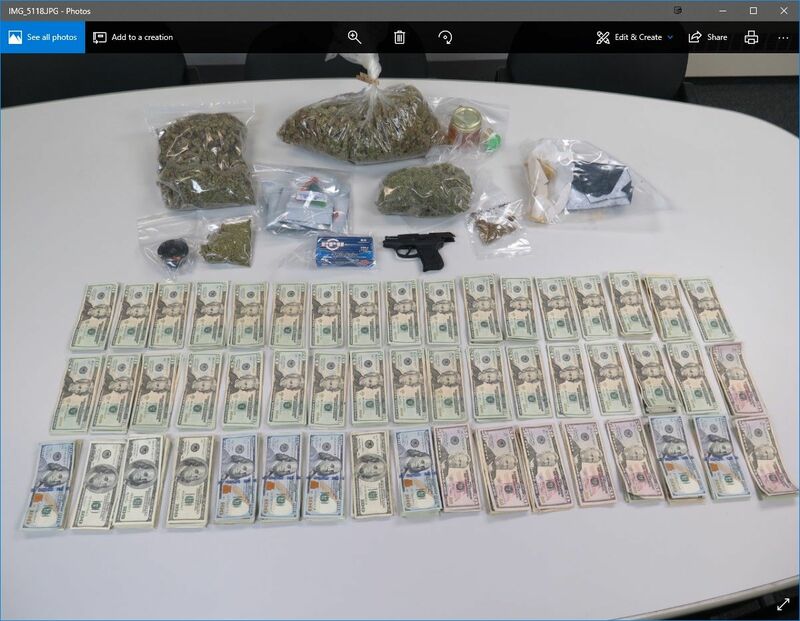 Lebanon NH – On April 13th, 2018, members of the New Hampshire Attorney General’s Drug Task Force and officers from Lebanon Police Department executed a search warrant at a residence on Elm Street West in West Lebanon, based upon an ongoing drug investigation. During the search, officers located multiple gallon-sized bags and large jars full of Marijuana. A large brick of “Hash” and a large jar of “Honey Butane Oil” along with homemade THC infused gummy bears and THC infused gummy worms, that appear to be packaged for retail, were also seized. The marijuana and marijuana products seized have a street value of approximately $10,000. In addition to the drugs seized, over $5,000 in cash and a .380 semi-automatic handgun were also seized. Kristian Karumba, age 28, of Elm Street W in West Lebanon was arrested and charged with four counts of Possession of a Controlled Drug with the Intent to Distribute, all Class B Felony charges. Karumba could be facing additional charges or charge enhancements for being in possession of a firearm while committing the crime of Drug Sales. Jordan Boucher, age 22, of Central Street in Newport, New Hampshire was also arrested and charged with Possession of a Controlled Drug with the Intent to Distribute, a Class B Felony. On April 5th, 2018, Hannaford Supermarket Loss Prevention reported that a female subject was observed entering the store and subsequently committed a fraudulent return of merchandise. Loss prevention reported that on April 2, 2018 a white female entered Hannaford, selected meat produce and then went to the “Customer Service” desk. 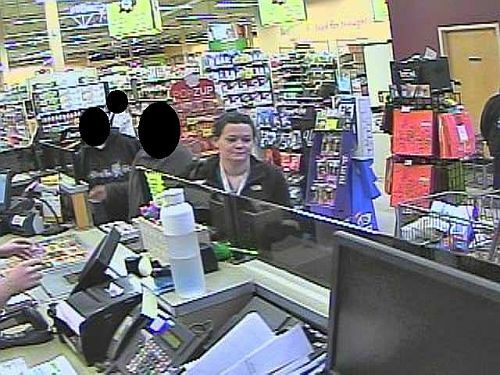 The female claimed she did not have a receipt for the items and then received a gift certificate to Hannaford in the amount of the returned goods. The female suspect is in the above photograph. Anyone with information on the identity of this subject is asked to contact Lebanon Police Officer Garrett Hubert at 603-448-1212. Information on the identity of this subject can also be submitted anonymously to our Tip Line, 603-448-CLUE, or online at LebanonNH.gov/CLUE. 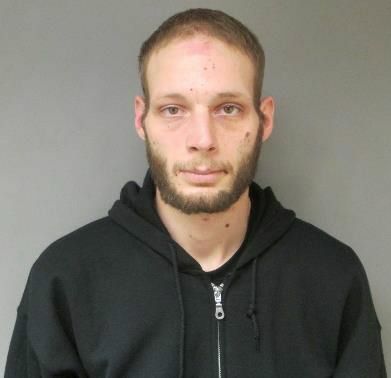 Lebanon NH – On February 26, 2018, Matthew Horton, age 28, was arrested by the Lebanon Police Department after officers came across Horton while checking on a suspicious truck parked behind a local business. During the investigation, several plastic bags containing a white powder, suspected to be drugs, were recovered. Additionally, Horton provided officers with a false name during their interaction. Horton was arrested and charged with Possession of a Controlled Drug, and Possession of a Controlled Drug with Intent to Sell, both Class B Felony charges. He was also charged with False Report to Law Enforcement, a Class A Misdemeanor, for providing a false name. While being processed at the station, Horton was found to have a warrant from New Hampshire Parole and Probation out of Sullivan County, and a warrant from the Exeter Police Department for Possession of a Controlled Drug and False Report to an Officer. Horton refused bail and was transported to the Grafton County House of Corrections. The white powder was sent to be tested at the New Hampshire State Forensic Laboratory. On April 9, Lebanon Police received Lab results indicating the white powder was pure Fentanyl. The street value of pure Fentanyl is about $1.00 per microgram, or approximately $30,000 for the 31.5 grams that were in Horton’s possession. Horton is currently being held at the Grafton County House of Corrections on $10,000 cash only bail. 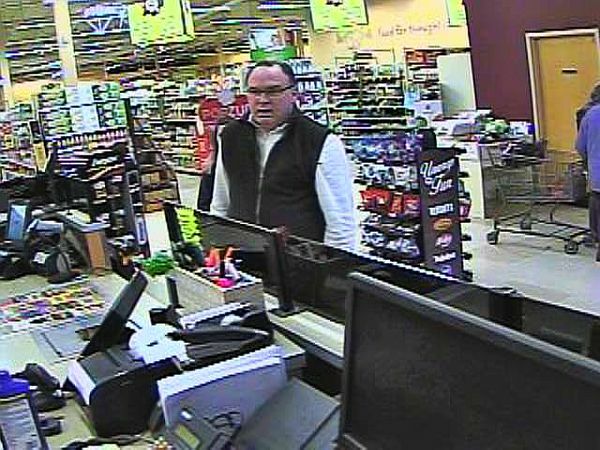 Lebanon NH – On March 23, 2018, Hannaford Supermarket loss prevention reported that a male subject entered the store on at least five separate occasions to complete fraudulent returns of merchandise. The store reported that between March 6th and March 23rd a white male subject entered Hannaford, stole a household product and then left the store. On each occasion, the male subject re-enters the store shortly after and returns the stolen product for cash. The male suspect is shown in the photograph. Anyone with information on the identity of this subject should contact Lebanon Police Officer Daniel Gaspard at 603-448-1212. 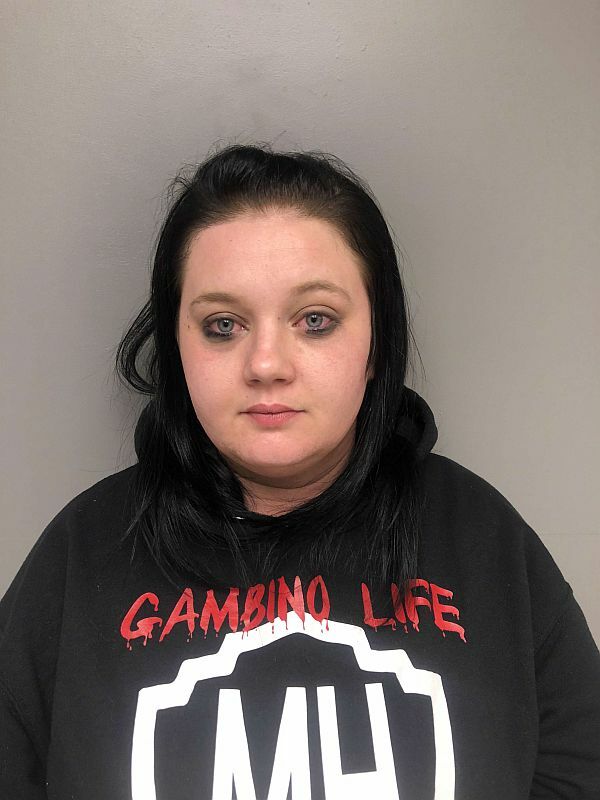 Claremont Police Chief Mark Chase announced that on April 9, 2018, following an approximate two-month joint investigation of the New Hampshire Attorney General’s Drug Task Force and Claremont Police Department, 27- year old Samantha Davis was arrested on a warrant. January 31, 2018, and charged with multiple counts of Conspiracy to Commit Sale of Controlled Drugs and multiple counts of Possession of Controlled Drugs With Intent to Distribute. Davis was initially held at the Sullivan County House of Corrections pending arraignment in the Sullivan Superior Court on April 10, 2018. Davis was arraigned before the Sullivan Superior Court on April 10, 2018, where bail was set at $100,000.00 cash. The criminal investigation remains ongoing at this time, and further charges are anticipated. The Sullivan County Department of Corrections and the New Hampshire State Police assisted investigators. Prosecution of this matter is being handled by the Sullivan County Attorney’s Office. Anyone with information about this investigation is encouraged to contact Claremont Police Detective Captain Stephen A. Lee at (603)542-7010 or slee@claremontnh.com. 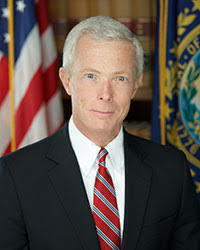 Attorney General Gordon J. MacDonald announces that New Hampshire, along with ten other states and the District of Columbia, will collectively be paid $2.975 million in attorney’s fees and costs by Anthem and Cigna for the Attorneys General’s joint work with the United States Department of Justice in successfully blocking the merger of Anthem and Cigna. New Hampshire’s share of the settlement is $297,337.46. In July 2016, New Hampshire joined the federal lawsuit in order to block the proposed merger. In February 2017, the United States District Court of the District of Columbia ruled in favor of the States. Anthem and Cigna lost their appeal before the D.C. Court of Appeals in May 2017. Their petition for a writ of certiorari was dismissed by the United States Supreme Court in June 2017. Anthem and Cigna thereafter abandoned their merger plans and filed a stipulation of dismissal. The prevailing States agreed with Anthem and Cigna to a settlement payment for legal fees and costs. That agreement was approved by the United States District Court of the District of Columbia. Lebanon NH -On January 23, 2018, the Lebanon Police Department received a report of a possible sexual assault that had occurred on a child under the age of 13 in Lebanon. 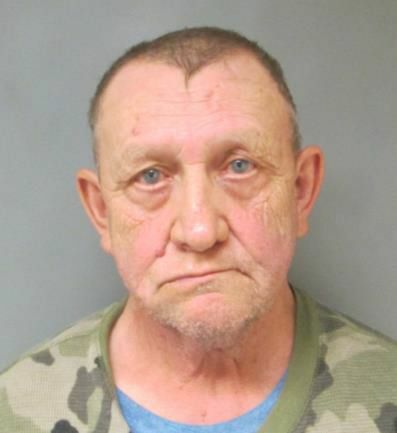 The Lebanon Police Detective Bureau investigated and on April 4, 2018, a warrant was issued for David Ladeau, age 63, of West Lebanon, New Hampshire. Ladeau is charged with Felonious Sexual Assault and Witness Tampering, both Class B Felony charges.